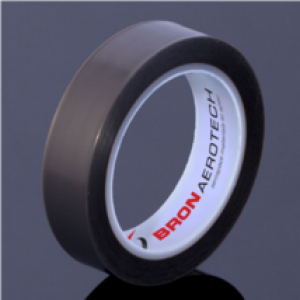 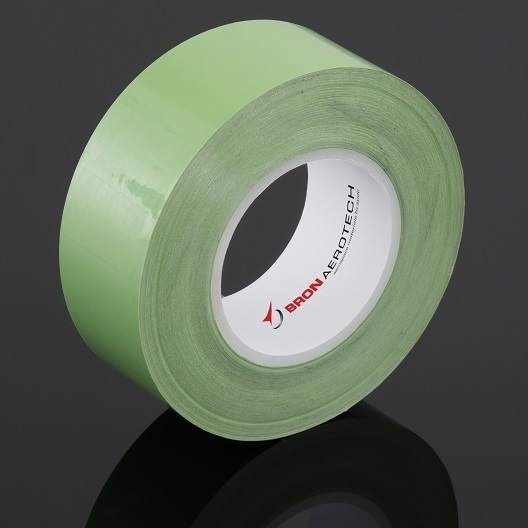 BA 1544 is a 5 mil polyester film tape with a high temperature resistant rubber based pressure sensitive adhesive system. 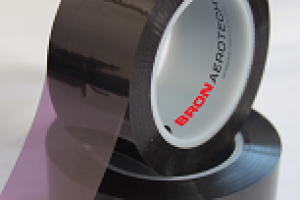 BA 1844 is a 2 mil polyester film tape with a high temperature resistant rubber based pressure sensitive adhesive system. 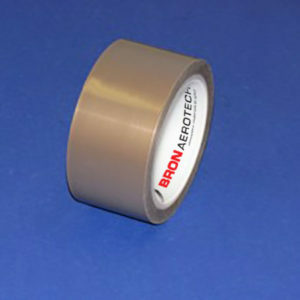 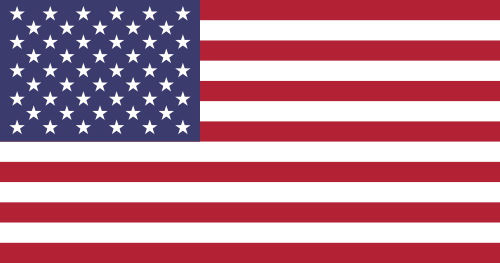 BA 1944 is a 1 mil polyester film tape with a high temperature resistant rubber based pressure sensitive adhesive system.